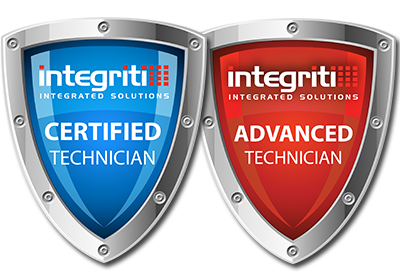 Inception is a budget friendly integrated access control and security alarm system with a design edge that sets it apart from the pack and makes it both a powerful and extremely flexible security solution. Apart from its modern and sleek looks, Inception's software is built directly into the controller - so the only tool you will need is a web browser. Designed to communicate with alarms using modern IP alarm transmission methods. 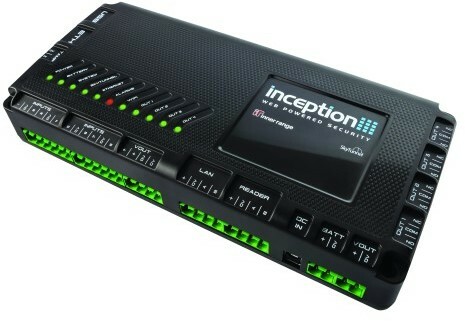 Inception leverages its internet based connectivity to deliver IP alarms to the monitoring station of your choice. Additionally all alarm communication is secured using 128Bit AES encryption to ensure all data is kept private. 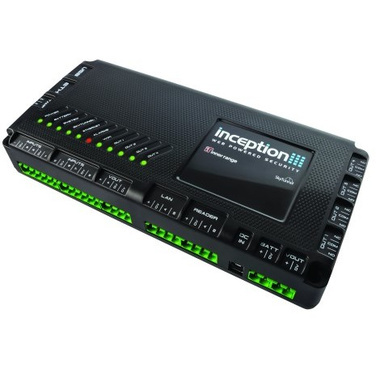 With a step by step commissioning guide and simple interface, Inception is easy to install, easy to use and outstandingly powerful in its class.